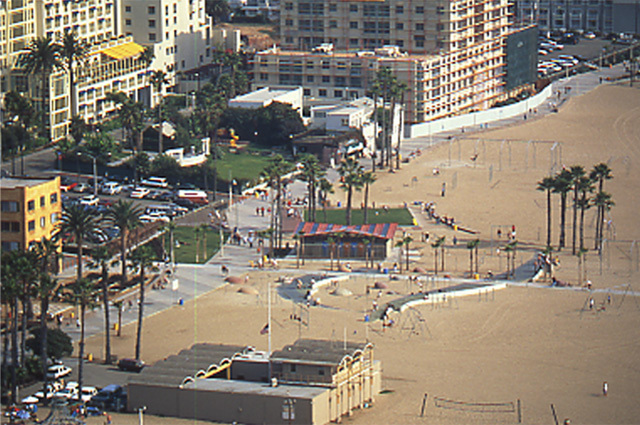 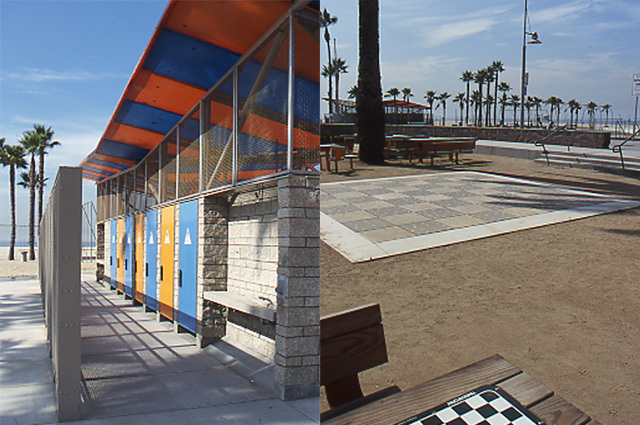 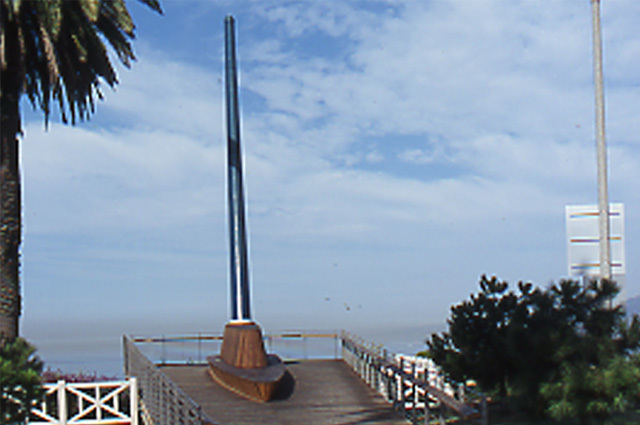 Planned and implemented a vast public art program for pedestrian and public improvements to world famous Palisades Park and a complete re-design of the promenade along Santa Monica State Beach. 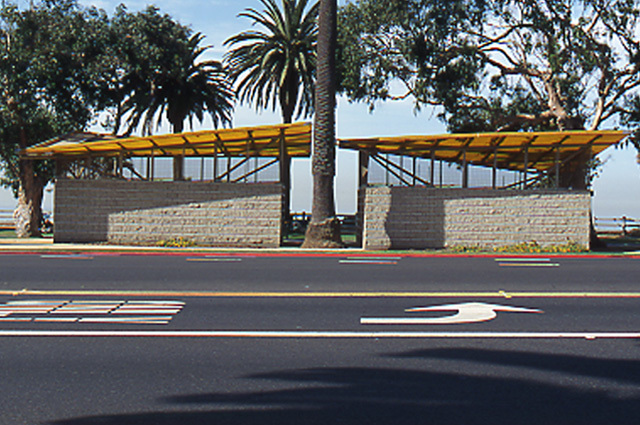 Public art took the lead in this award winning and innovative urban design project. 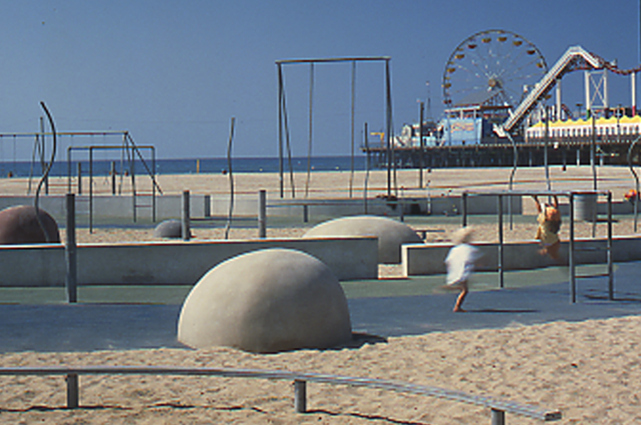 A major inter-agency and inter-disciplinary collaboration between the artist, engineers, architects, and landscape architects, BIG was a unique intervention with one of the world’s most important public sites.